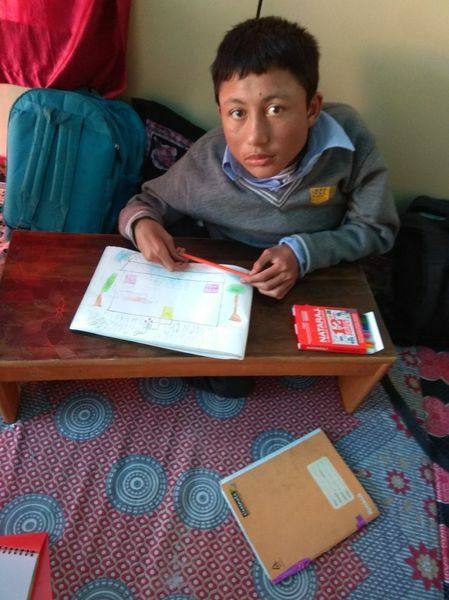 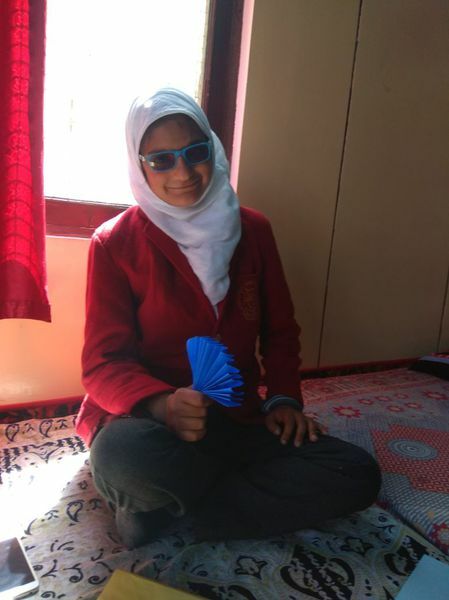 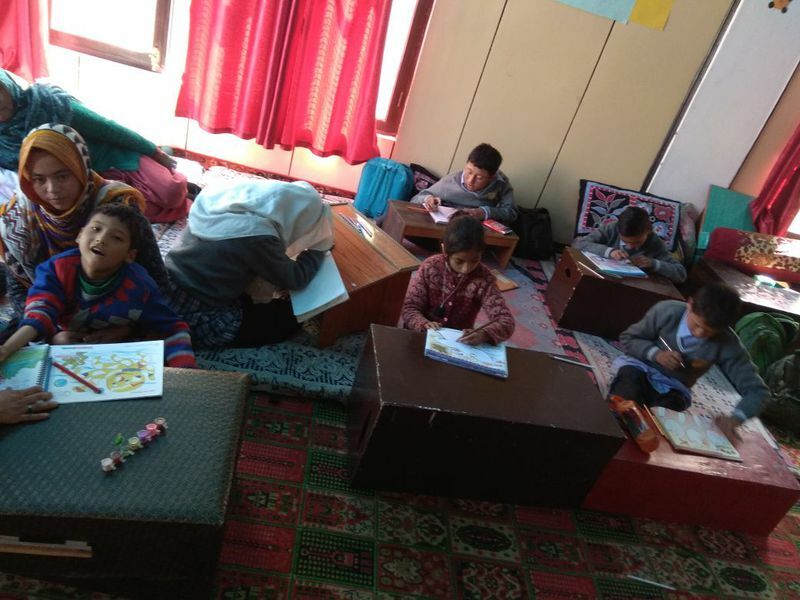 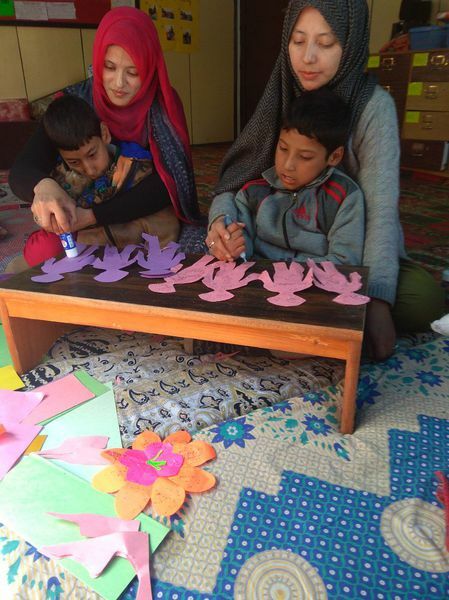 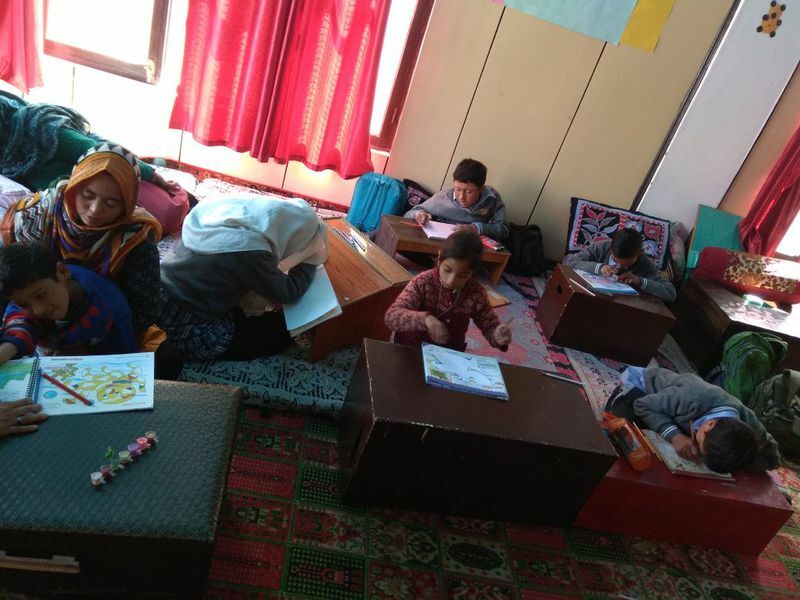 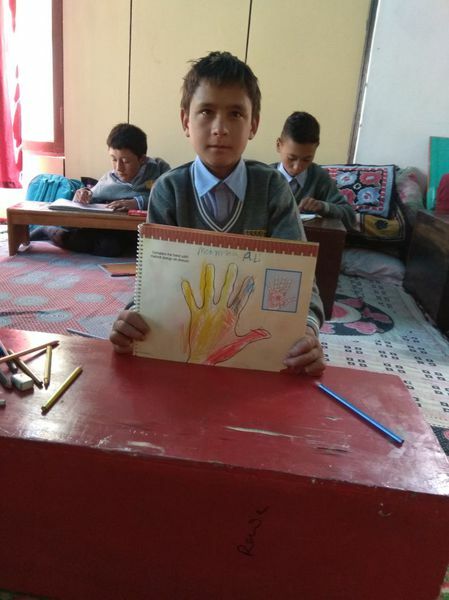 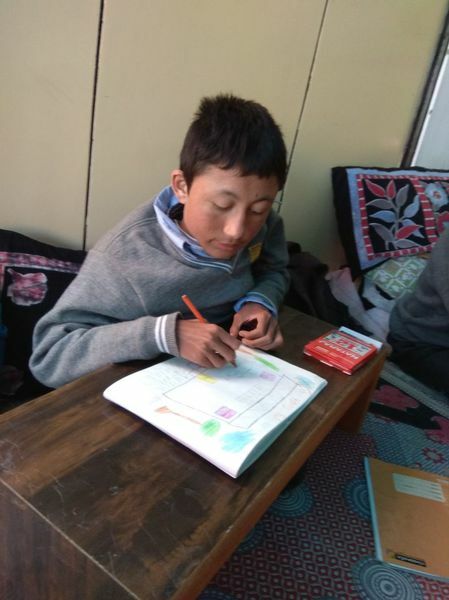 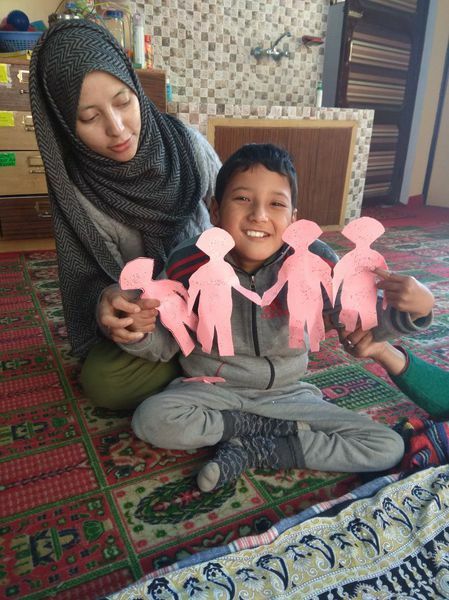 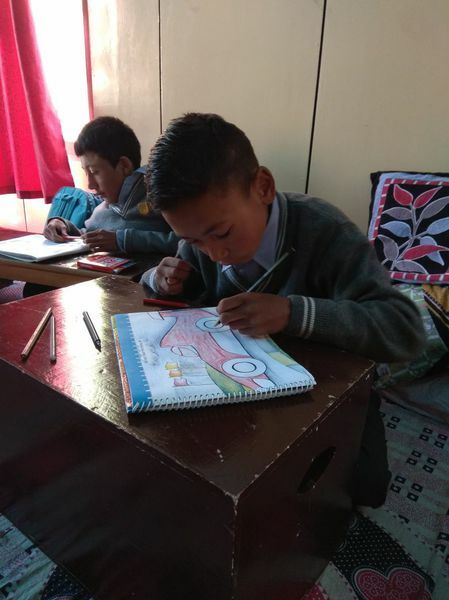 Ladakh-Hilfe e.V./REWA Society - helping disabled children in the Himalayas - Kargil is going strong! 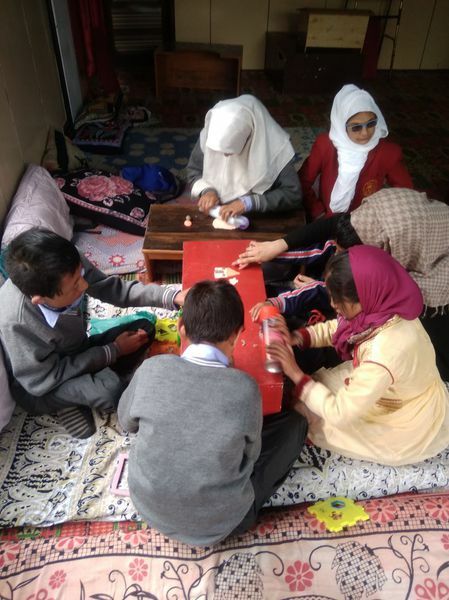 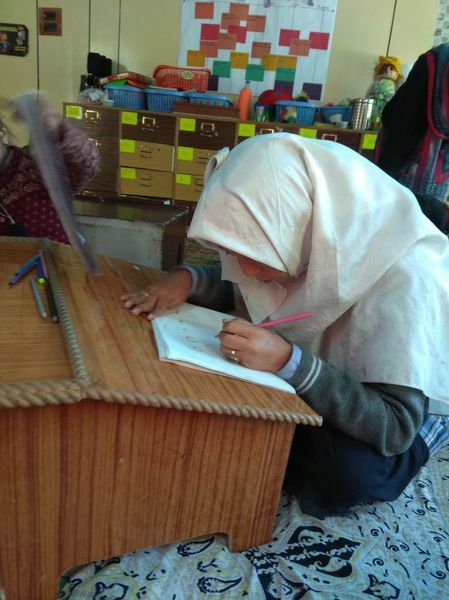 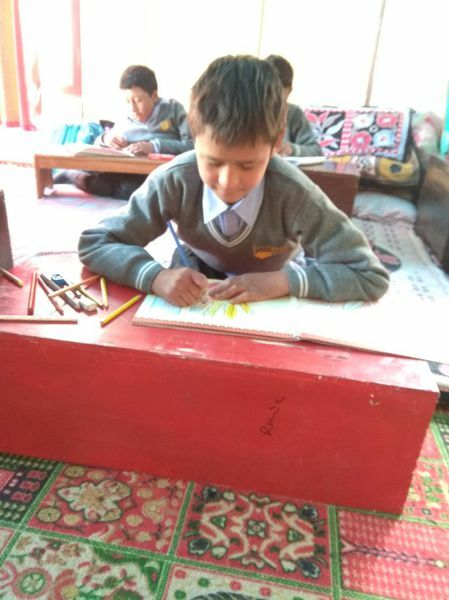 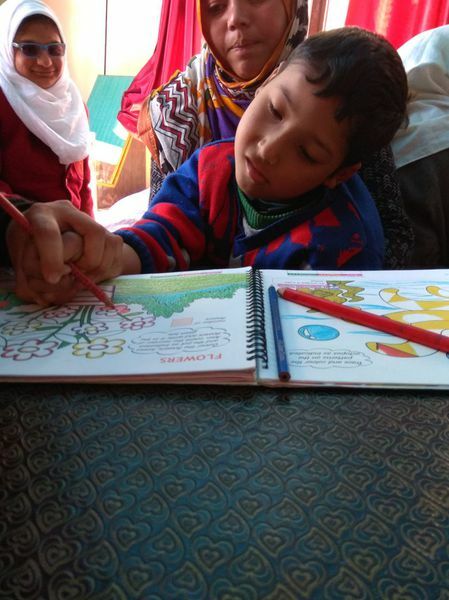 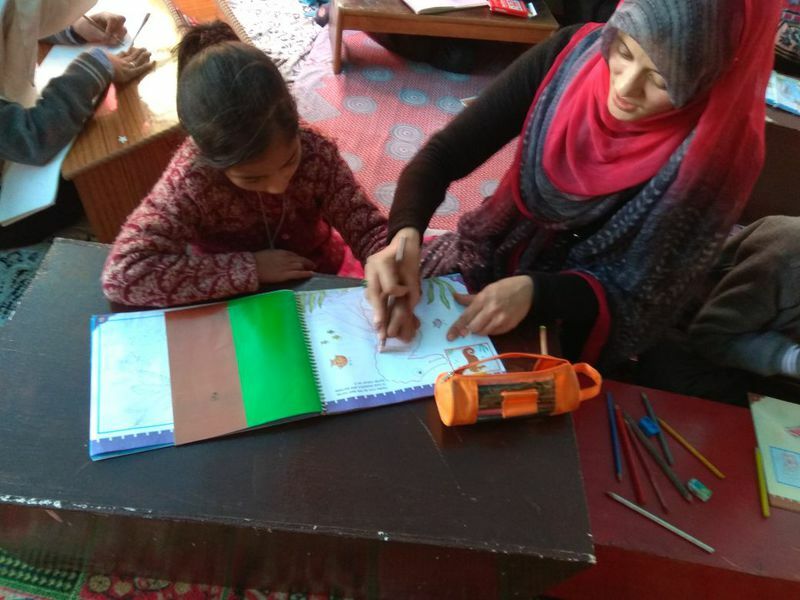 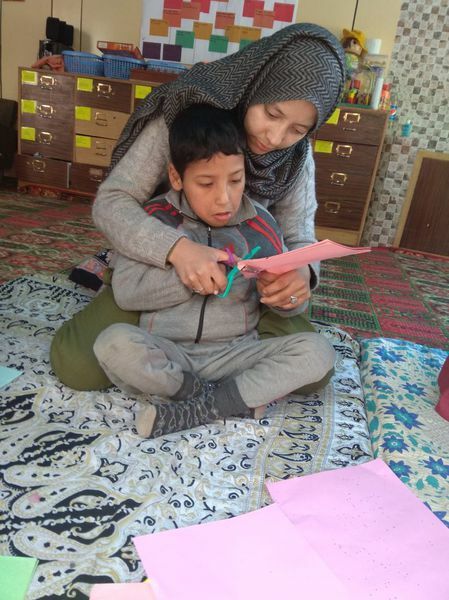 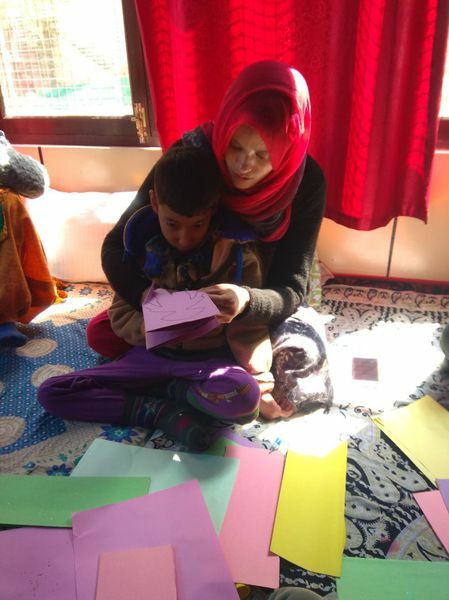 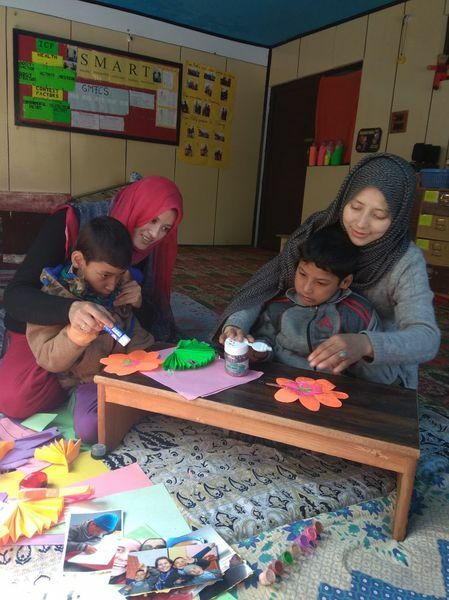 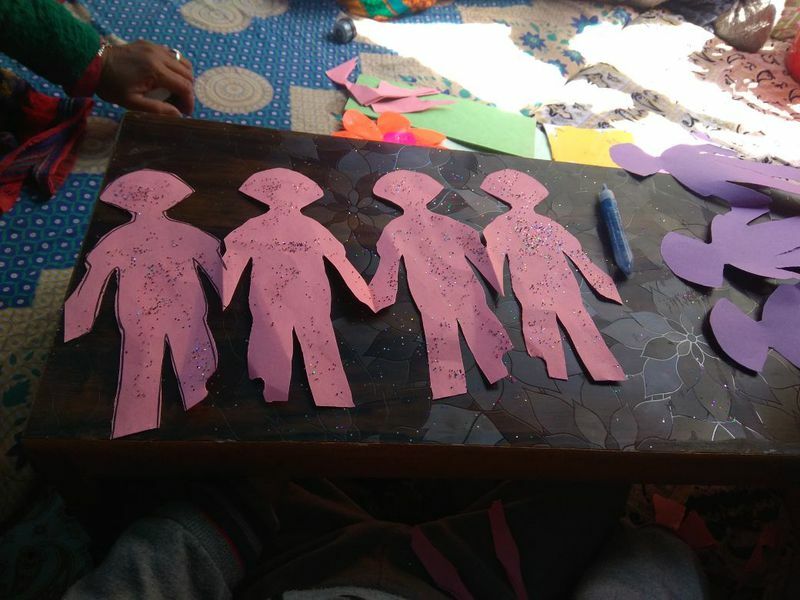 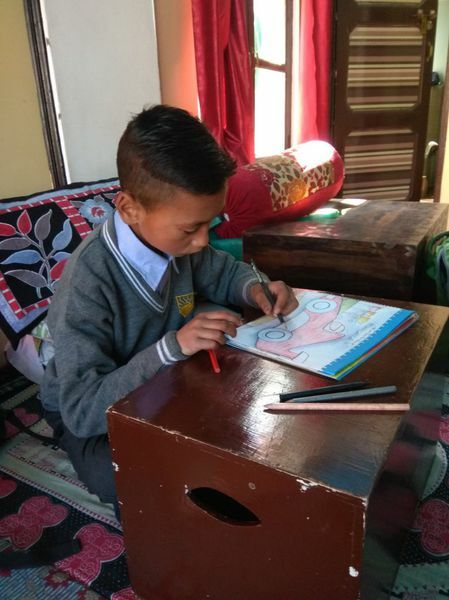 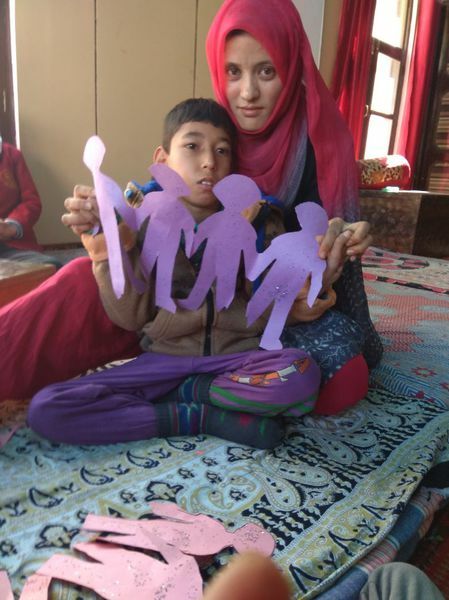 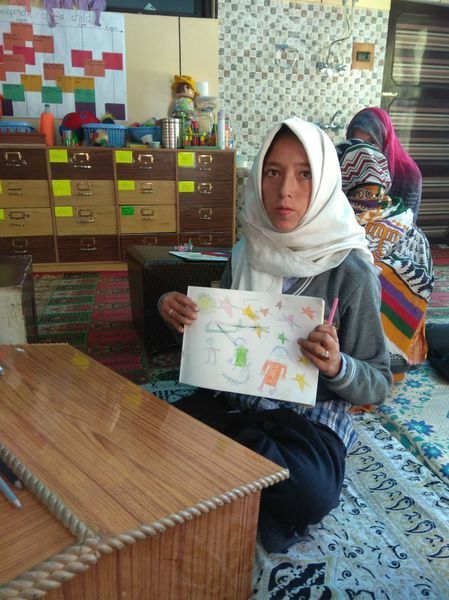 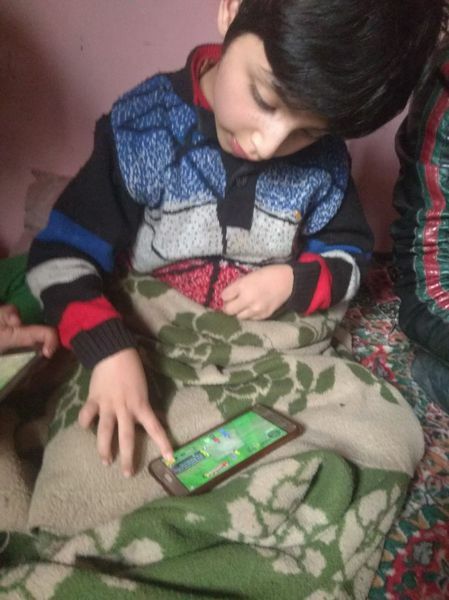 Kargil RAC and special school are very much involved in participating beneficiaries in all kinds of activities, challenging their skills. 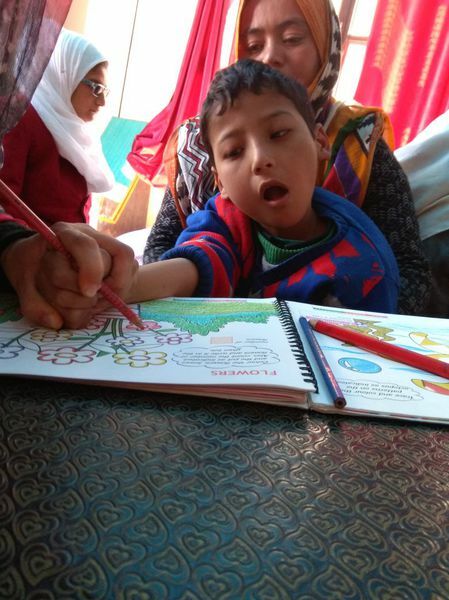 Therapy is doing quite well with new patients and challenges at all times.